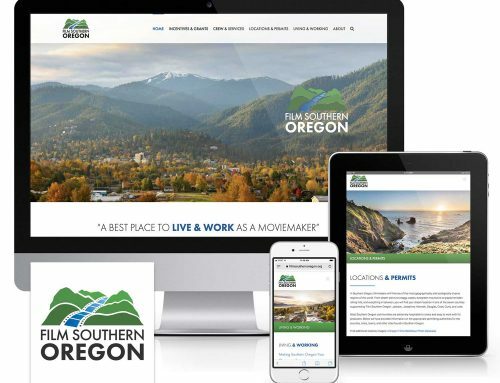 Mad Bird Design worked with the growing Port of Woodland to create a clean, professional website that communicates more effectively with prospective clients, partners and constituents. 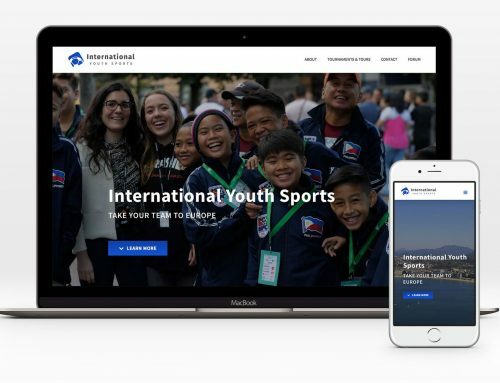 The new design is streamlined, visually appealing and accessible on all modern browsers and devices. 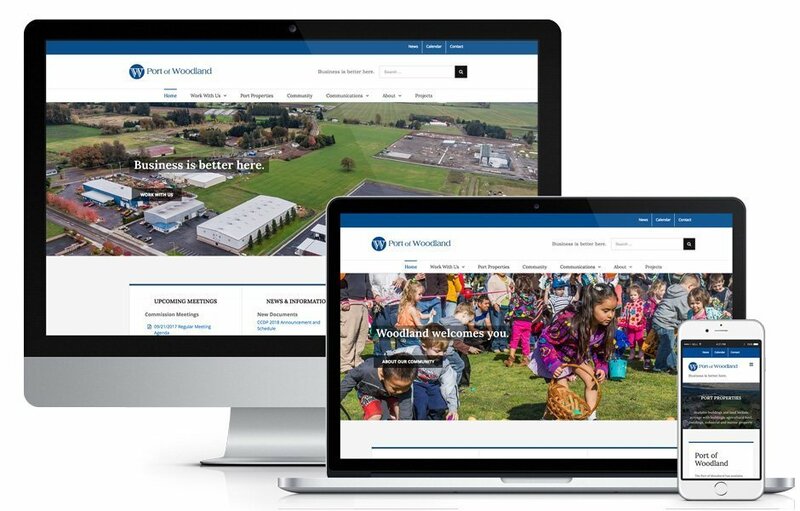 A key benefit of the redesign is increased marketability of Port of Woodland properties – prospective clients can take a closer look to explore available industrial space for site development. Properties are organized in an easy to search table, and highlighted with aerial photos and video flyovers. The website also features vibrant community photographs, a newsfeed, FAQs, calendar of events, library of meeting documents and publications.